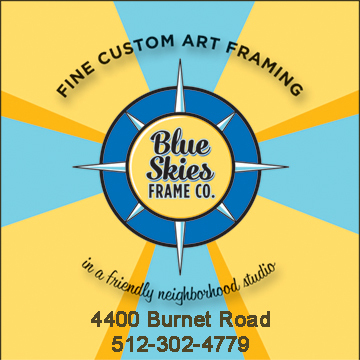 The growth along Burnet Road in the past two years has given birth to the newest soon-to-be iconic Austin businesses. 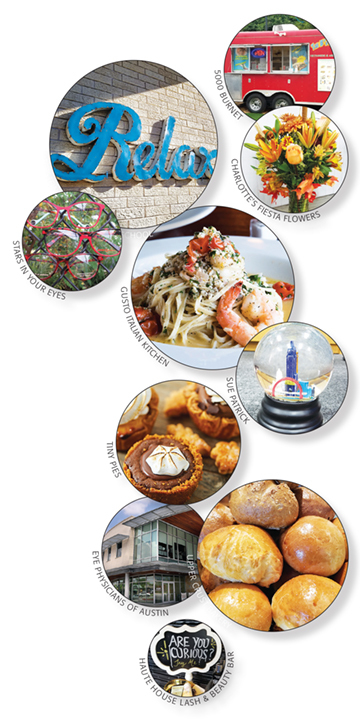 Centrally located between downtown and North Austin, the Lo-Burn IBIZ District boasts a myriad of fun and exciting experiences. 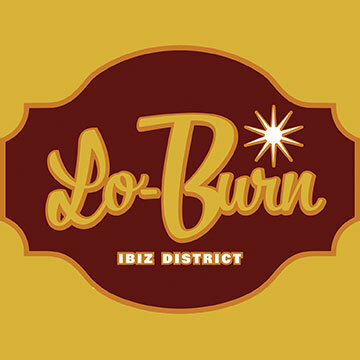 Lo-Burn is the “lower” part of Burnet Road, which begins at 44th Street and extends to North Loop Boulevard. The mix of architecture from the 1930’s to the present represents a blend of long-time and new locally owned businesses. 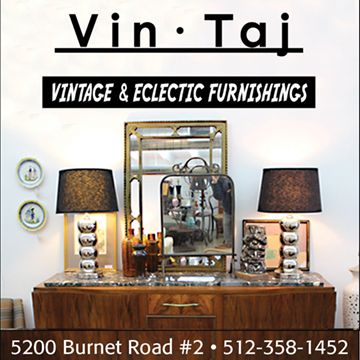 With delightful boutiques, thrift, vintage, antique, and collectible shops, shopping is just one fun way to spend the day. 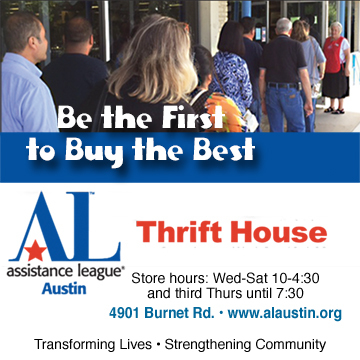 Feel good about your retail therapy by patronizing one of the many thrift shops that support Austin non-profits. 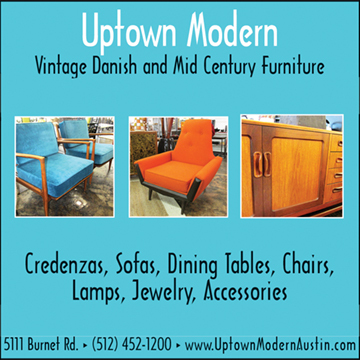 Special finds in the district include licensed UT gear, vintage clothing and furniture, handmade pottery, grilling supplies, and new and gently used clothing for the entire family. 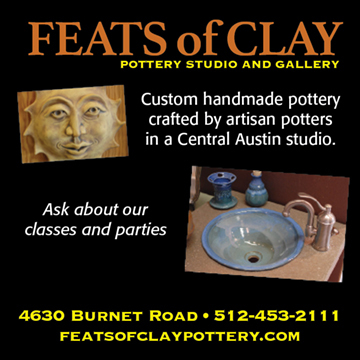 If you’re hungry after all that shopping, you’ll find contemporary fine dining, ethnic food, coffee shops, bakeries, craft beer, and unfussy establishments serving everyday eats and drinks in this popular Central Austin strip. In addition to dining and shopping, the district is dotted with an array of services. It is full of traditional and holistic health practitioners, including doctors, massage therapists, and fitness specialists. 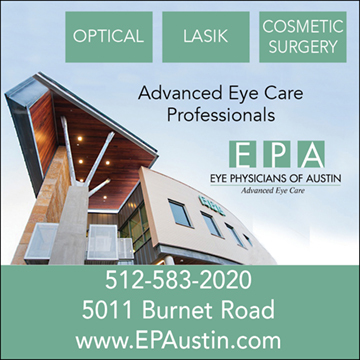 You’ll also encounter salons, tattoo shops, tailoring, pet care and supplies, and professional services such as accounting, architecture, and photography. Oh and FYI, it’s pronounced “Burn-it” if y’all are local and “Burn-ette” if you’re not from ’round these parts.